September is World Alzheimer’s Month. That means that organizations all over the world are holding events to bring greater awareness to this deadly disease. Here at Anthem Memory Care, we believe it is of utmost importance to keep abreast of the latest research, treatments and legislation impacting the lives of the residents we serve in our communities. That means keeping up to date, not just in September, but throughout the entire year. 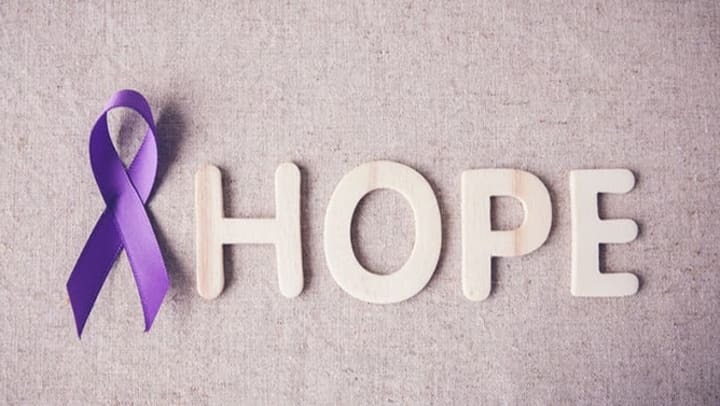 In recognition of World Alzheimer’s Month, however, we would like to share some of the latest information, courtesy of the Alzheimer’s Association, as to research and treatments on the horizon for tackling Alzheimer’s disease. We hope that you will find this helpful in your own efforts to keep track of progress being made to control the disease. Beta-amyloid: Considered the primary component of the “plaques” that are considered the hallmark of the brain abnormalities associated with Alzheimer’s disease. Current drug in research: Aducanumab, which targets the aggregated forms of beta-amyloids, which ultimately develop into plaques. Beta-secretase: One of a few enzymes that makes it possible for the beta-amyloids to form. Current drug in research: JNJ-54861911, which inhibits the ability of the beta-secretase to make beta-amyloids. Tau protein: This is the main protein found in what are referred to as “tangles”, another major factor contributing to brain abnormalities associated with Alzheimer’s disease. Current drug in research: AADvac1, which will stimulate an individual’s immune system to attack the abnormal form of tau protein found in tangles. Inflammation: Brain inflammation has long been known to play a role in the brain abnormalities associated with Alzheimer’s disease. Current drug in research: Sargramostim, which may help stimulate the immune system and processes that could help protect brain nerve cells, or “neurons”, from toxic proteins. 5-HT2A receptor: These receptors, found in some brain cells will lock in chemicals called “neurotransmitters”. The result is a decrease in available neurotransmitters, which are needed for the brain to communicate between neurons. Neuron-to-neuron communication is necessary for an individual to think and process properly. Current drug in research: Pimavanserin, which works as an inverse agonist for the 5-HT2A receptor. A bit more complex to understand, the result would be to potentially reduce the symptoms of dementia-related psychosis. There is much more information on the above, available from The Alzheimer’s Association. To learn more about these Alzheimer’s disease contributors and the drugs being evaluated to combat them, we recommend that you read the entire article here. There are approximately 44 million people, worldwide, who are living with Alzheimer’s disease or other forms of dementia (Alzheimer’s News Today, 2018). While there are few journeys more challenging than that associated with a diagnosis of Alzheimer’s disease, it should continue to give all of us great hope that medical research efforts are continuing to seek new ways of slowing and ultimately stopping this devastating disease in its tracks.